Copyright Arizona Regional Multiple Listing Service, Inc. All rights reserved. Information Deemed Reliable But Not Guaranteed. Data last updated . The ARMLS logo indicates a property listed by a real estate brokerage other than . 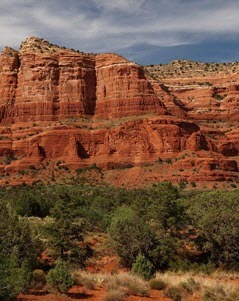 Information is provided in part by the IDX program of the Sedona Association of REALTORS® MLS. All information provided is deemed reliable but is not guaranteed and should be independently verified.